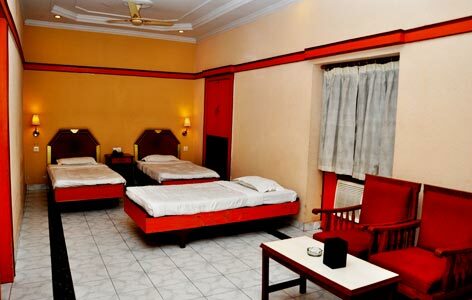 "One of the best heritage hotels of Varanasi, Heritage Pallavi International Hotel is a seamless blend of impeccable hospitality, rich ancient roots and world-class comforts. The property was constructed by Late Maharaja Bahadur Sir Krishna Pratap Sahi in the 18th century and was once the residence of the rulers of Hathwa Raj of Bihar. 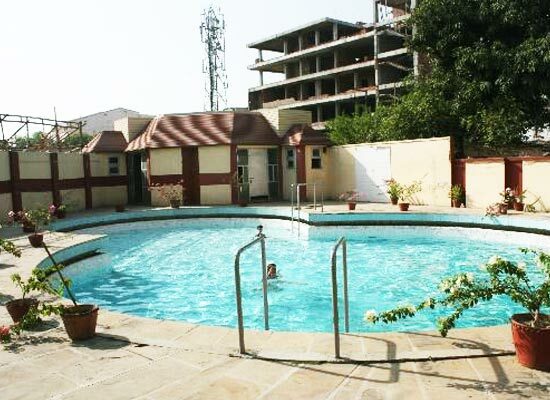 The palace was converted into a heritage hotel in 1984 and since then, it has served numerous guests. 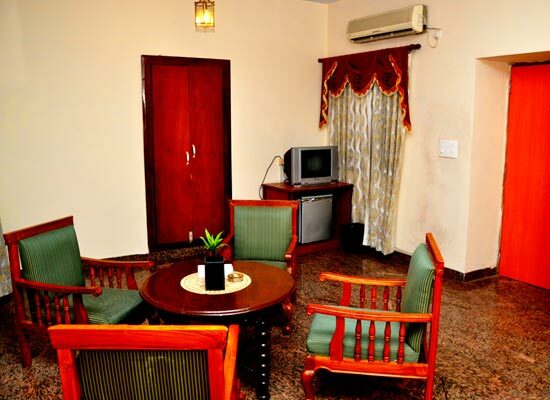 Set amid lush grounds, the hotel has wonderful exterior and interior with splendid handicrafts and paintings. Enchanted by the beauty of the Ganges and the sacred temples of the city, the rulers of Hathwa Raj constructed a palace in the heart of the city. The Pallavi International, Varanasi was the erstwhile palace of the rulers of Hathwa that is Maharaja Krishna Pratap Sahi. After the death of Maharaja Gopeshwar Pratap Sahi, his family refurbished the palace into Pallavi International, one of the beautiful heritage hotels in Varanasi. 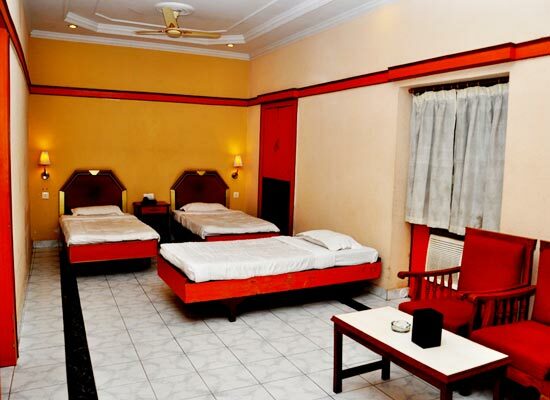 Located on the banks of the Holy Ganges in Uttar Pradesh, this offers a royal retreat to the guests. 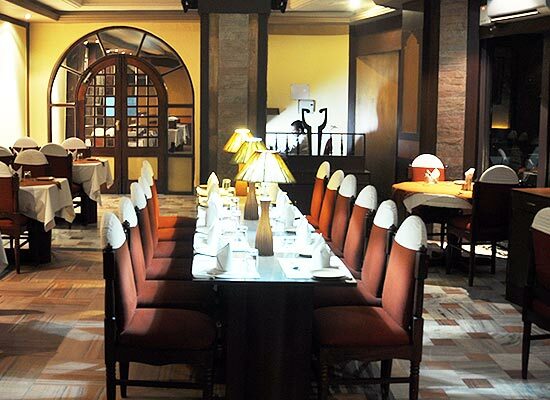 Darpan is a fine dining restaurant where 44 guests can enjoy their meals at that time. The ambiance is warm, royal and welcoming. As you enjoy your food, soothing music plays in the background. The views are relaxing too. The chefs prepare sumptuous dishes using aromatic spices and fresh vegetables and fruits. Guests can savor tasty delicacies of Indian, Mughlai, Chinese and Continental cuisines. Located in Uttar Pradesh, Varanasi is one of the sacred destinations in India. The city of Ganges and the famous temples in India it attracts tourists from all over the world. It’s intricate by lanes, the holy water of Ganges and the fleet of stairs reflect the art, history and culture of India.